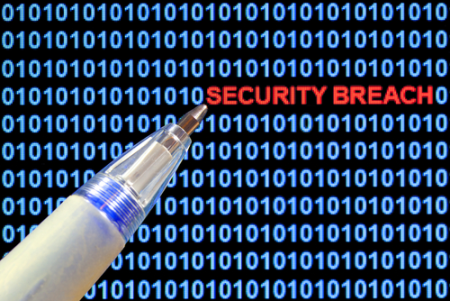 The latest data breach figures from Symantec present a ‘good news, bad news’ scenario. Symantec’s August 2012 Intelligence Report compares the number ofbreaches for the first eight months of this year with the same periodof 2011. There were an average of 14 data breaches per month so far in2012, down from 16.5 from January to August of 2011. And the average number of identities stolen during those incidents wascut in half from 2011 to 2012 during the months of January to August. Sounds like good news. But the bad news is that, as Symantec cautions,hackers may just be getting smarter and more strategic. “The information (hackers) are stealing could very well be smaller insize, but more useful for criminal activities,” Symantec’s report says. And although hackers are still to blame for most of the breaches (40per cent) the rest of us can bear some responsibility too: 21 per centof breaches result from data being made public accidentally and 19 percent are due to theft or loss.